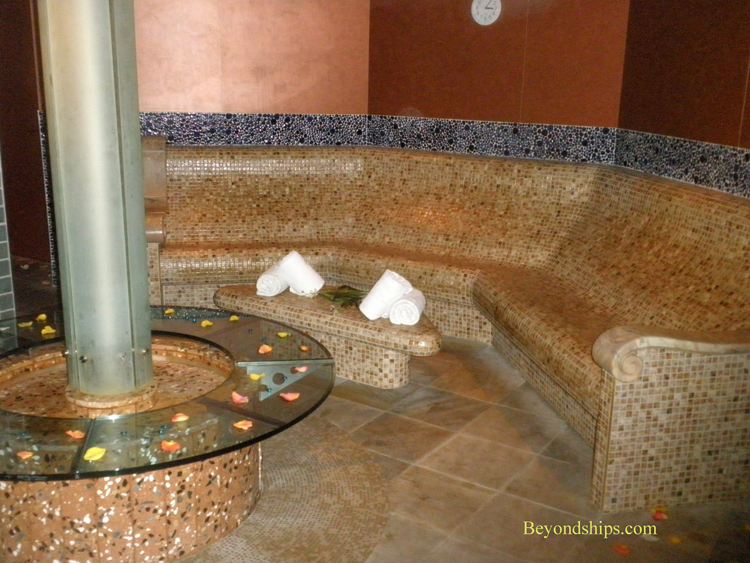 Summit's spa has three components. 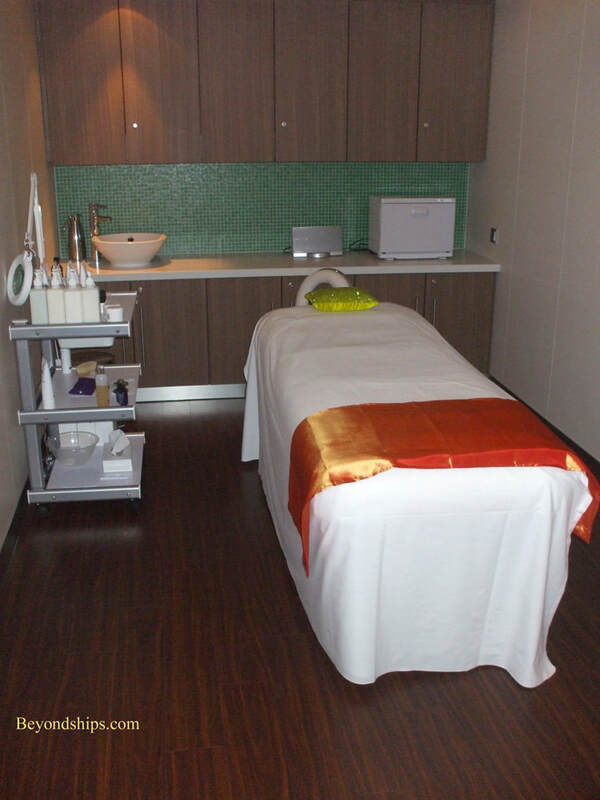 The first component, the Canyon Ranch Spa, has 16 treatment rooms. 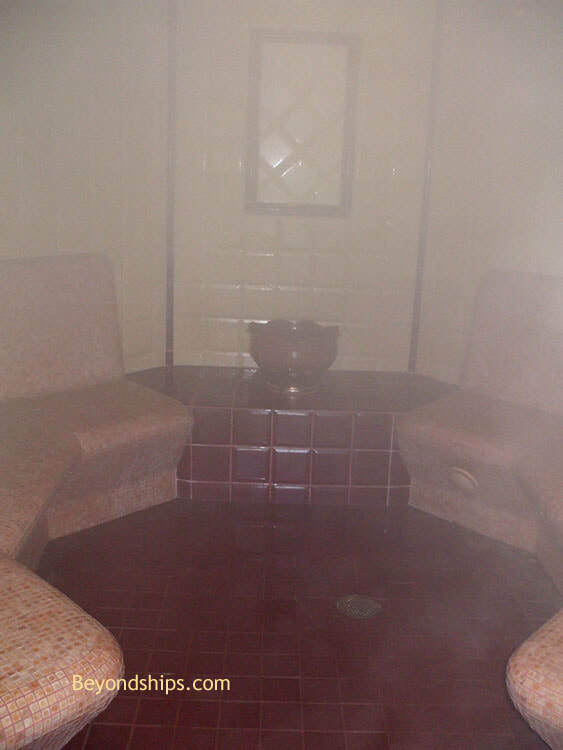 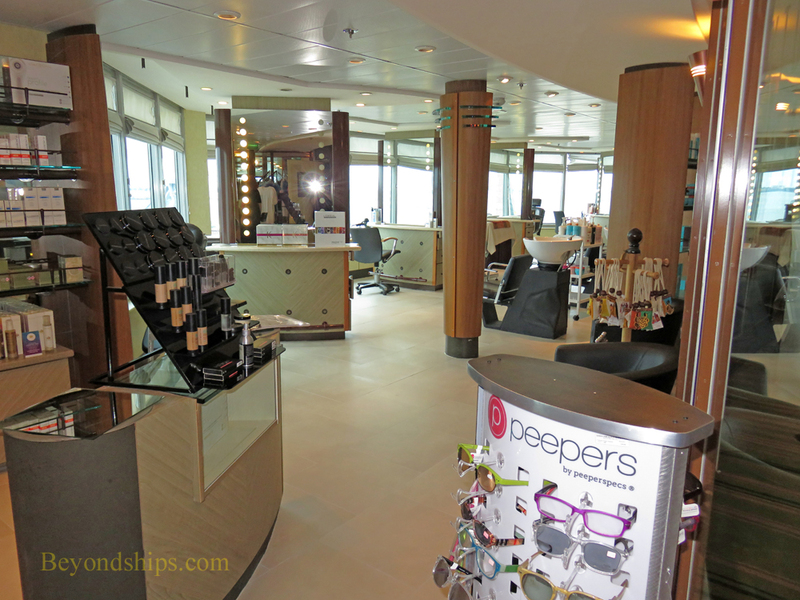 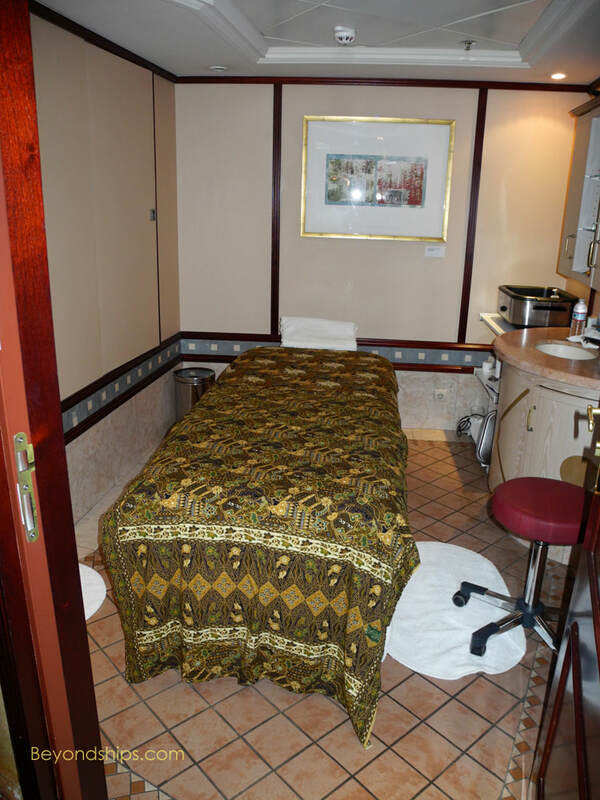 It also includes the Persian Garden, a thermal suite with a variety of steam rooms and ceramic chairs. 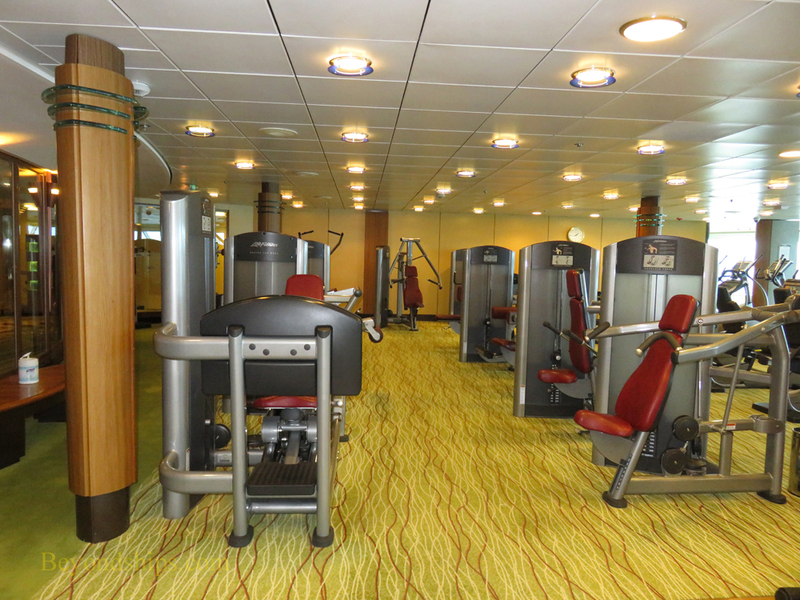 The second component is the Fitness Center. 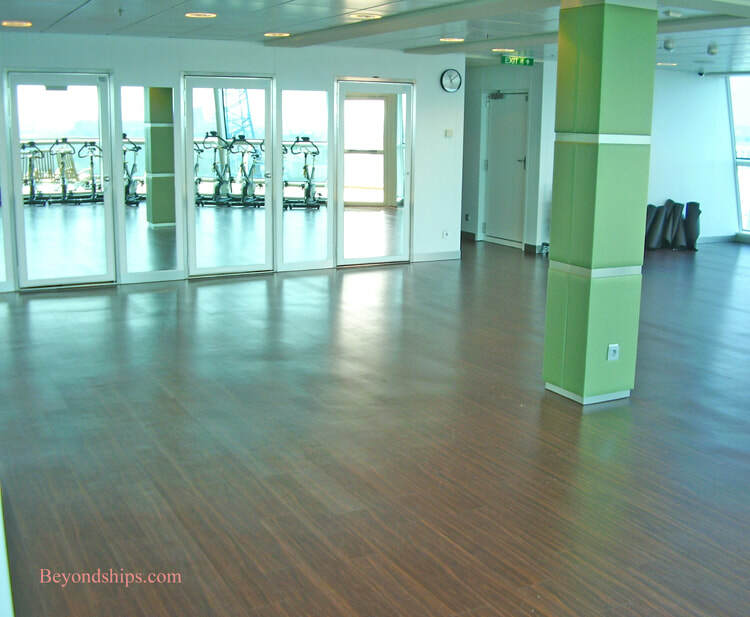 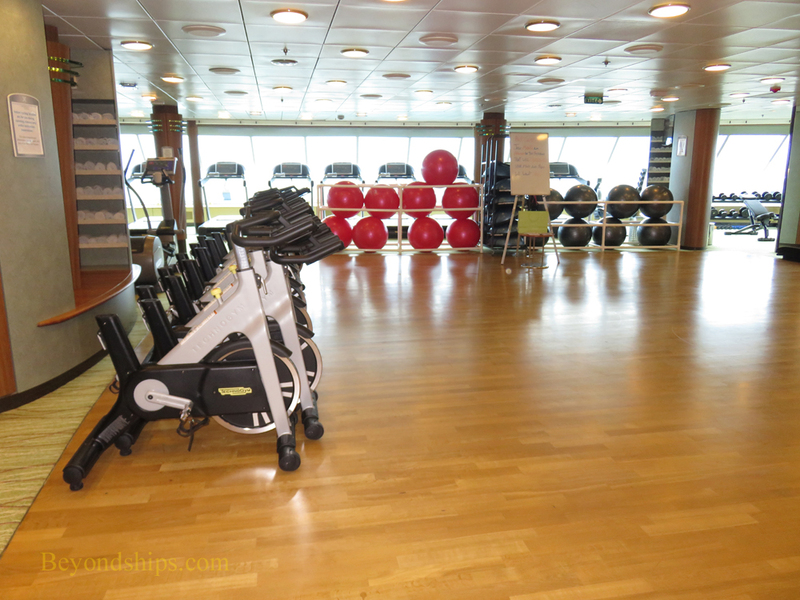 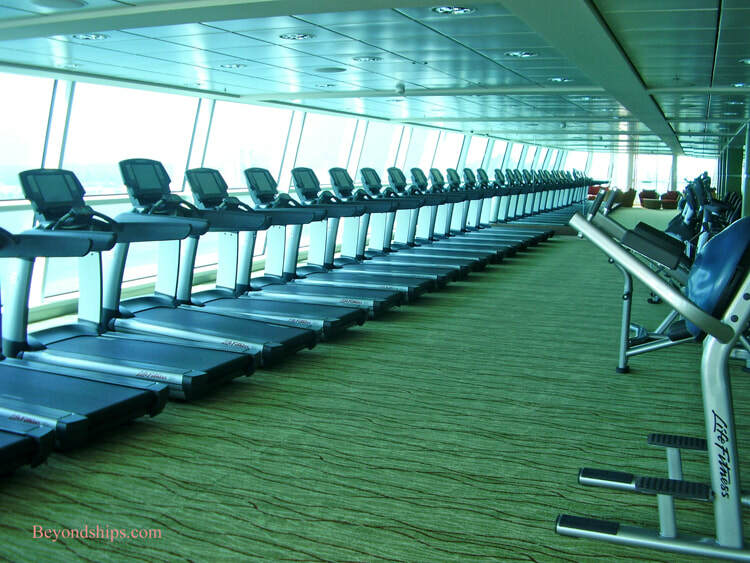 It has treadmills, weight and exercise machines including stationary bicycles as well as an area for fitness classes.